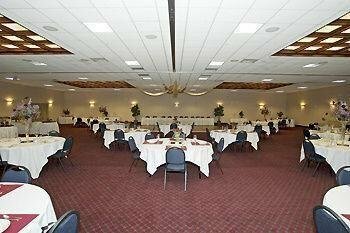 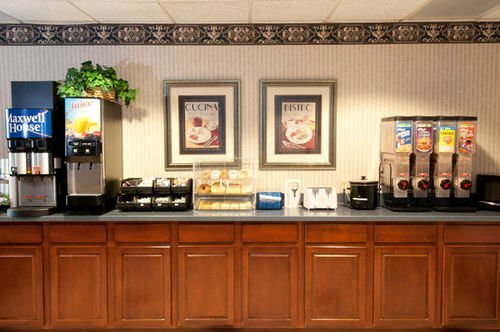 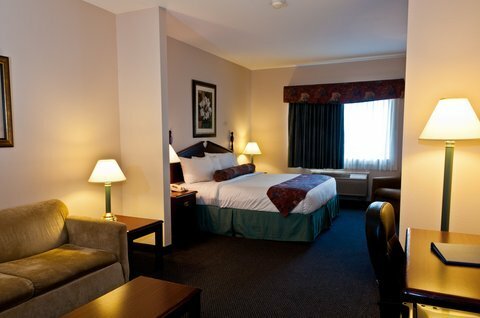 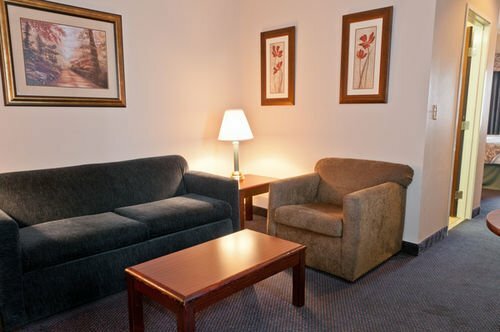 Best Western Plus Brandywine Inn & Suites от 0 руб. 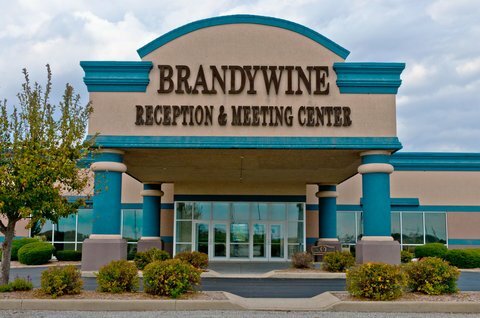 BW PLUS BRANDYWINE INN AND STE от 0 руб. 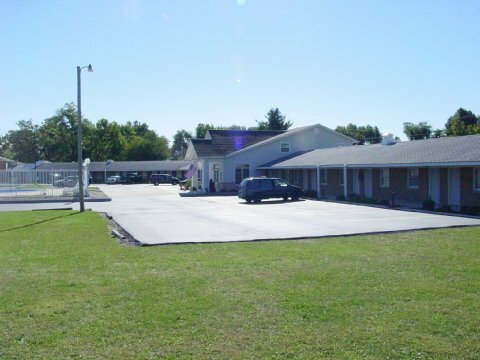 Indiana Beach Accommodations от 0 руб.  Monticello Inn от 0 руб. 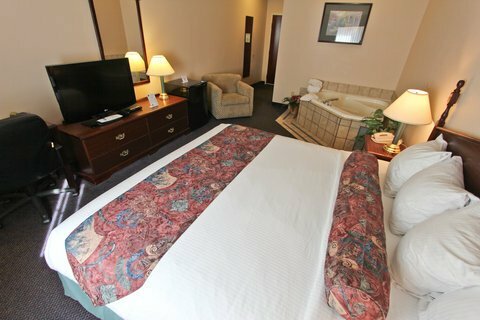 Pine View Resort от 0 руб.